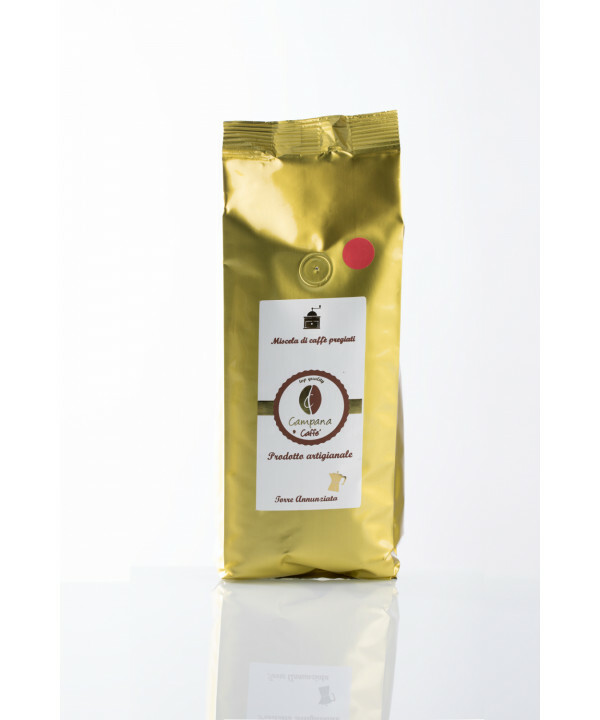 60% arabic, 40% robustgold package with red stampSweetness of hazelnut and bread-toast. In the cup, the resu..
70% Arabic / 30% Robust. 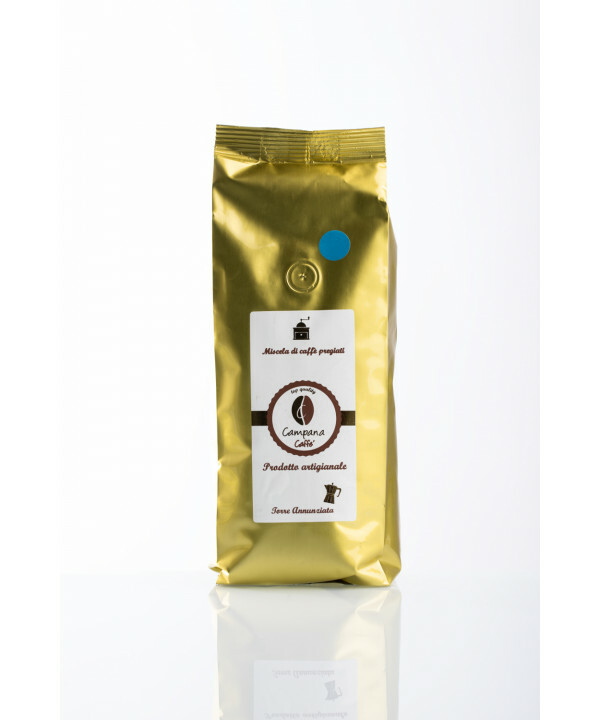 gold package with blue stampCreamy, seductive and refined taste with sweet floral n..
80% arabic / 20% robust. 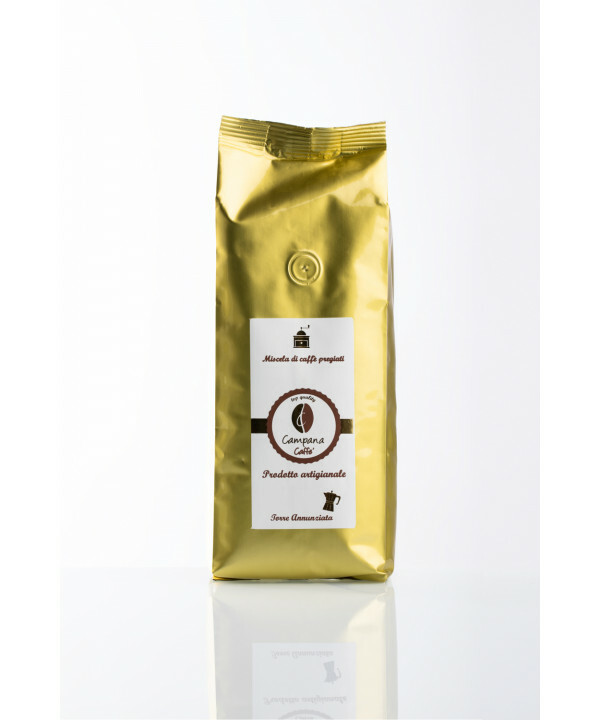 gold package with white stampAn elegant and delicate blend with an intense fla..
100% Arabic. 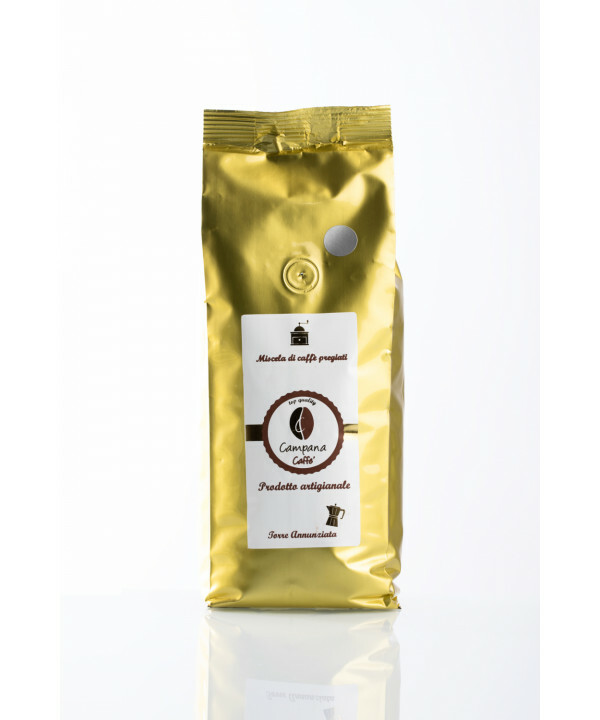 Awarded by De longhi and Slow foodgold package without any stampA harmonious symphony of 8 types ..